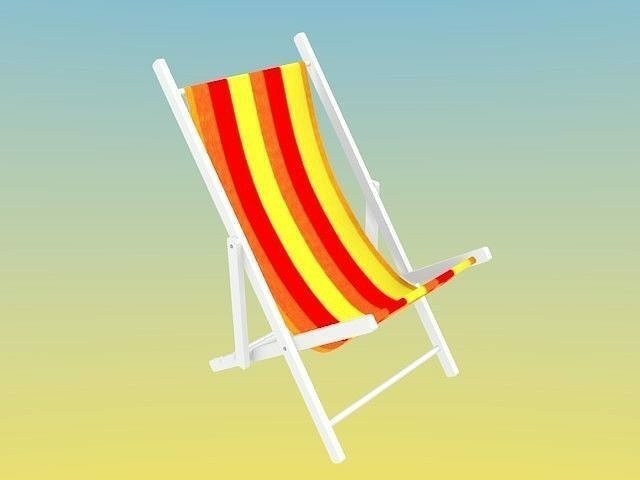 Detailed 3D model of a deck chair modelled in Blender v2.66.1. The model is completed of textures and materials. The deck chair is made with aluminium profiles fixed with stainless steel screws. For the OBJ format the MTL file is included in the zip. The model is available in the following formats: - Blender format .BLEND; - COLLADA format (.dae); - 3DS format (.3ds); - Wavefront OBJ (+ MTL file for materials). 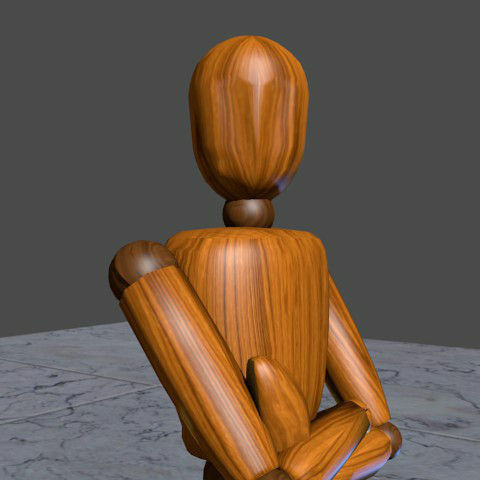 The model is rendered with Blender.